Turn home and condominium developments into wellness sanctuaries that pamper inhabitants. Convert any new or existing residential interior space into a healthy habitat. Comprehensive end to end solutions ensure that you and your family live in a home that contributes to your health, encourages healing, and increases emotional wellbeing. Wellness is the new luxury in residential living. Wellness homes are the new standard of healthy living. Interior spaces that contribute to our health and wellbeing are the next step evolution of the modern home. 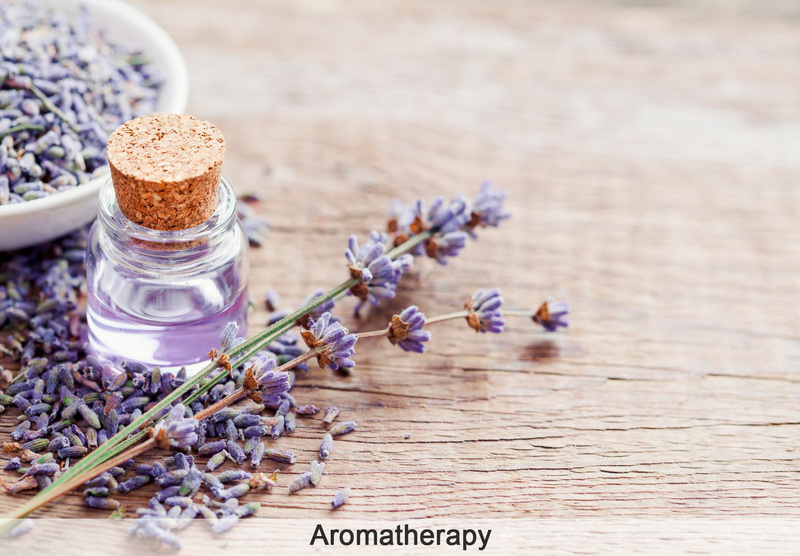 Protection from harmful elements you breathe and come into contact with as well as improved psychological wellbeing. Reduce bacteria, mold, parasites, viruses, particulates, and other micro organisms from the air, water, and surfaces. 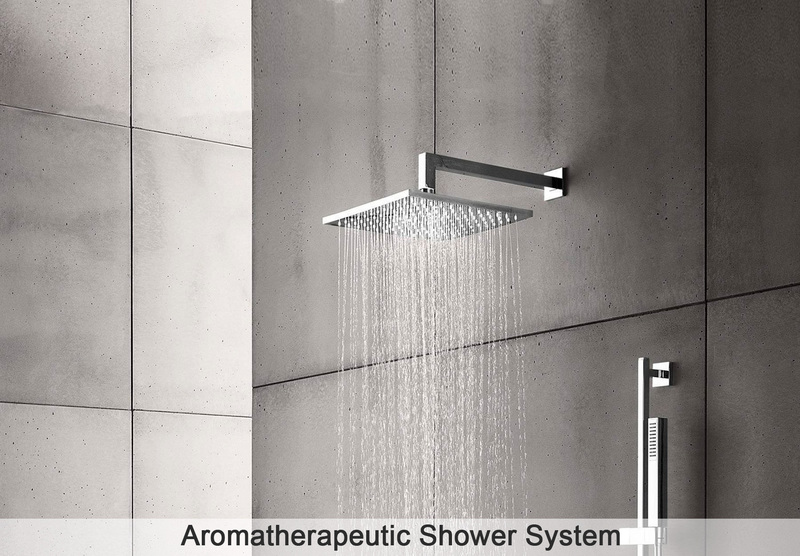 Therapeutic solutions reduce stress and improve mental wellbeing during day, at night, and even while showering. A home that actually regenerates and heals your body and it’s cells throughout the day. 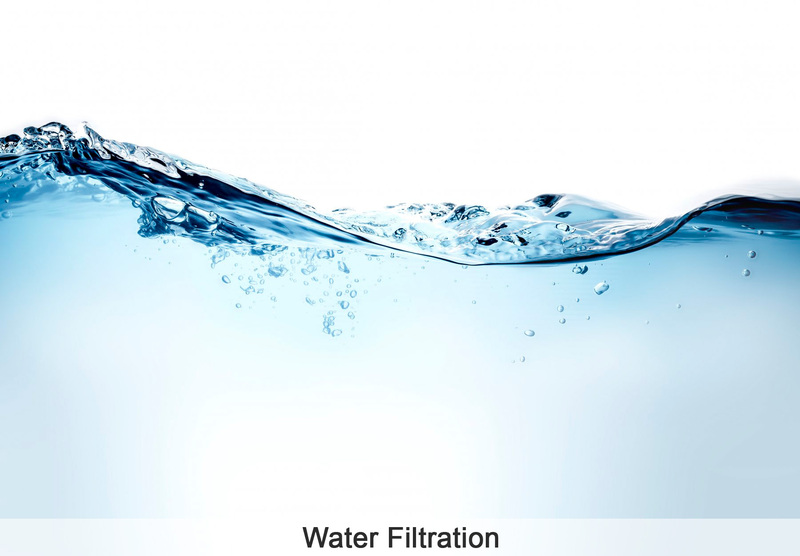 Filter out heavy metals, carcinogens, and chemicals such as fluoride and chlorine. Improve the natural rhythm of your body and increase energy and productivity. We work with developers and architects to create luxurious wellness branded homes and condominiums that increase marketability and sales. Are you a developer? Contact Us. 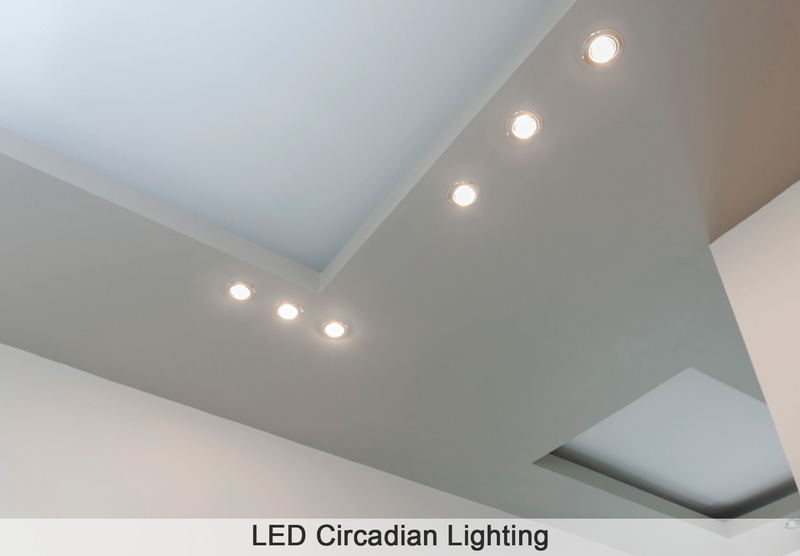 A comprehensive line of products for the Residential Industry. "Only 91 contaminants are regulated by the Safe Water Act, yet more than 60,000 chemicals are used in the United States, according to the EPA." Interested? Start your path to wellness.